Tony Roi is no longer playing in Branson, it is unknown when or if he will return. 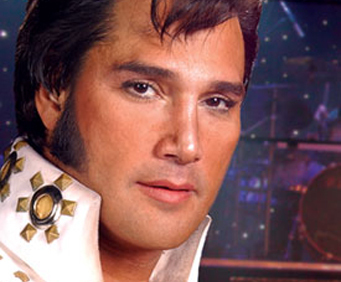 Tony Roi's high energy show will leave you clamoring for more of the King and more fun from the best show in Branson. 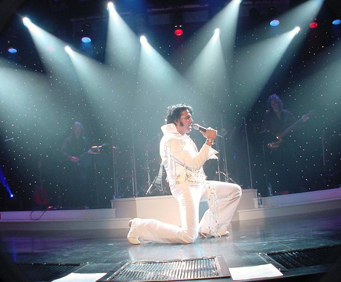 Tony himself has won Branson's Entertainer of the Year and is one of the best Elvis impersonators in the country. 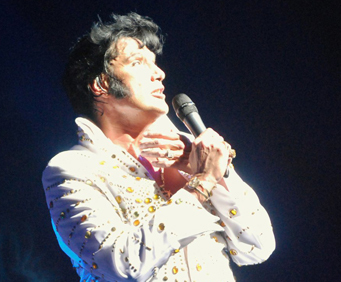 Experience Tony's show at the Tribute Theatre in Branson, featuring music of Elvis Presley and some of Tony's favorite artists, along with Tony's own 'gold' releases. Tony is backed on staged by his 6-piece powerhouse band, as they take you on a musical journey. From touching renditions of gospel and patriotic numbers, to rockin' the house this show is a hit with audiences of all ages. The best!! Would go to see tony anytime, anywhere possible. 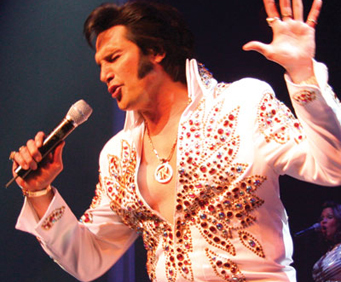 Wonderful elvis impersonator.